I love you because you work so hard to provide for our family. You care about your clients, you always strive to make sure they are taken care of, and you invest in them. It’s inspiring to see. Thank you for working as hard as you do for us. I love you. 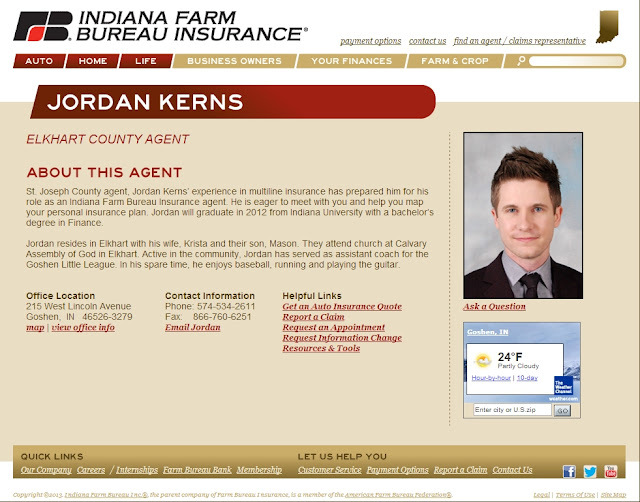 To have my amazing hubby take care of your insurance needs click here.